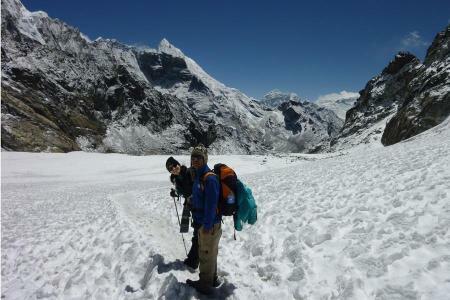 Among many trekking routes of Everest Region - EBC Gokyo Chola Pass Trek is an amalgamation of adventure, mountain vistas, Sherpa hamlets and iconic Base Camp moments. Trekking in such trail would undoubtedly bring wilderness adventure in your travel tale moments of life. How to Avoid Altitude Sickness in Everest Base Camp Trek? Mount Everest standing tall in Nepal has been the dream destination for people across the globe. Being world’s tallest mountain the peak attracts lots of people either for the realization of their wilderness adventure mountaineering dream or for sheer joy in life. Whatever are the reason people have been flocking the area. Many people can’t scale such a gigantic peak however they can reach at least up to its base camp by trekking. 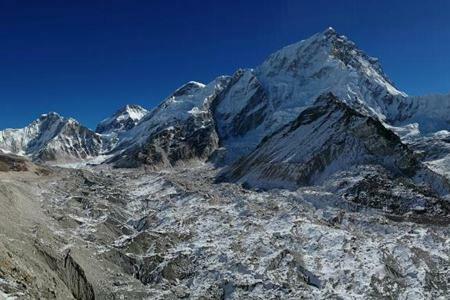 Therefore, every year thousands of people embark on voyage of Everest Base Camp Trek.